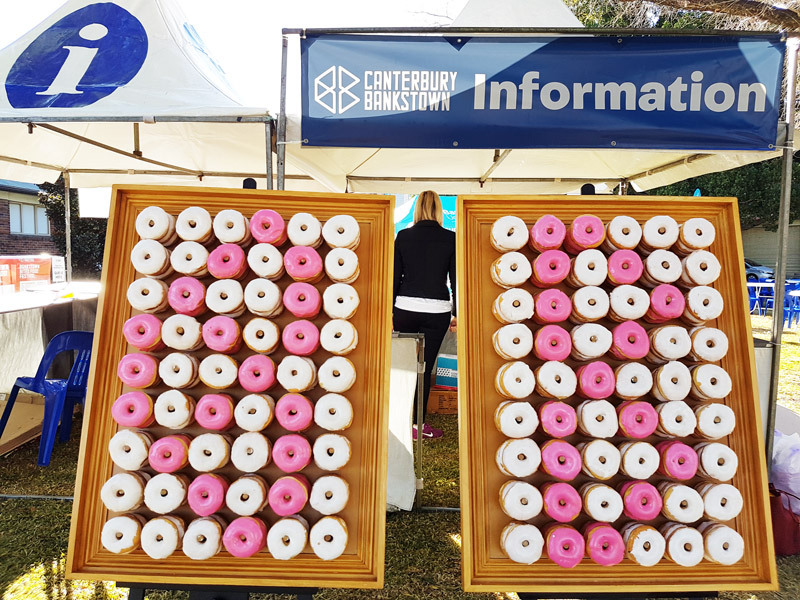 City of Canterbury Bankstown Donut Wall for the #bankstownbites event. 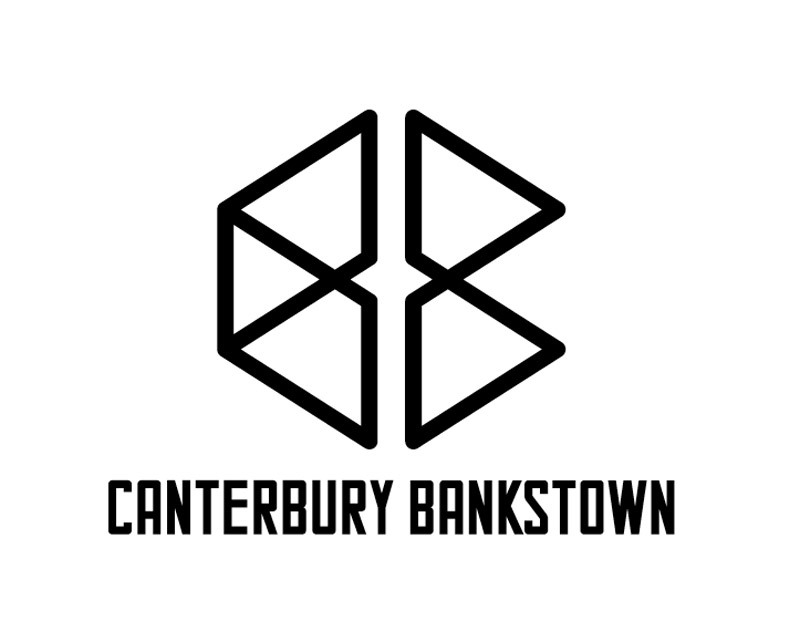 The city of Canterbury Bankstown contacted us for something new and unique for their Bankstown Bites Food Festival 2017. 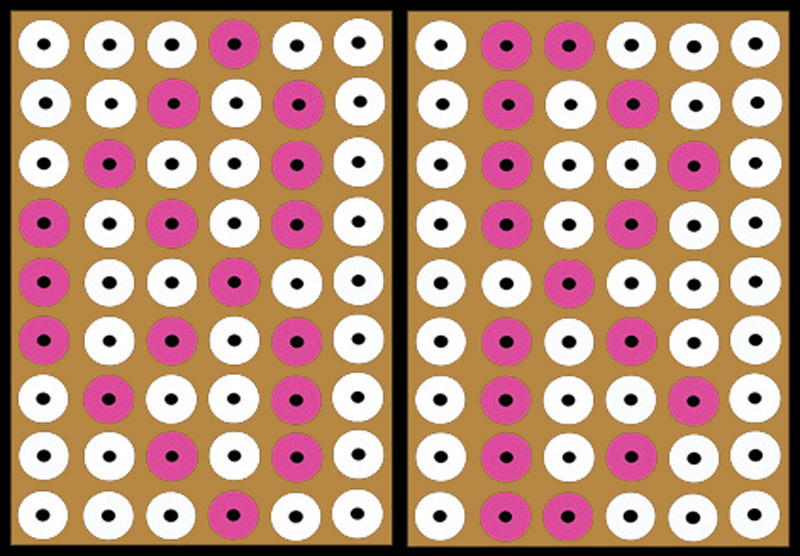 A donut wall with using the city logo was the idea that we went with! We were provided the colours and the logo and asked to come up with our ideas. As you see above the finished product was as we mocked it up! 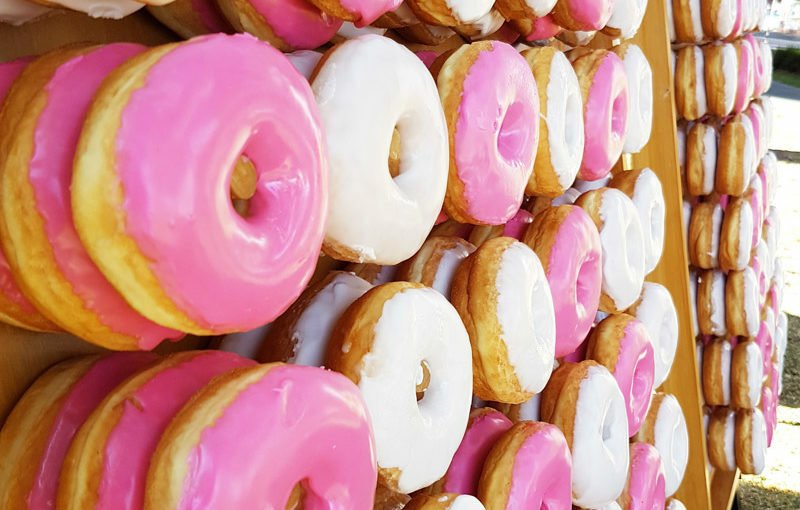 Here is a video from the City’s Facebook site where you see our donut wall first thing! 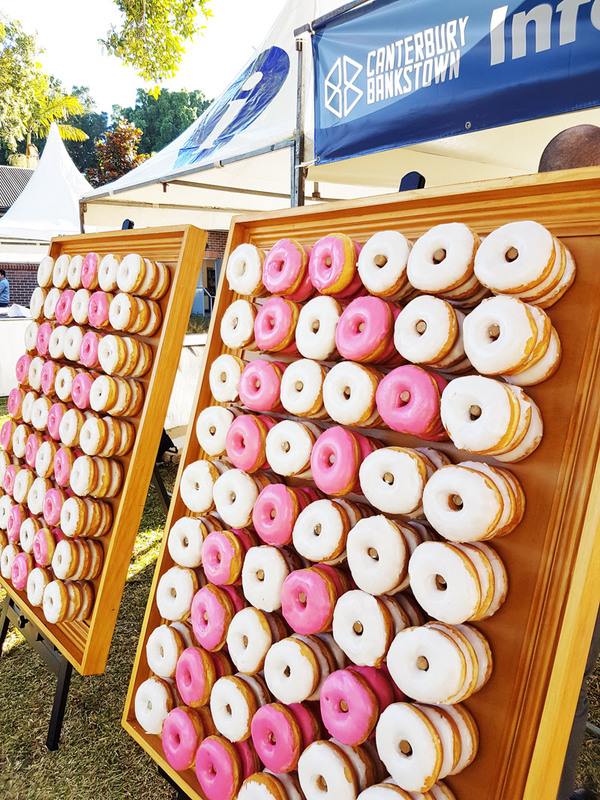 Click here for more information or a Quote on a Corporate Donut Wall.